It wasn't uncommon that we heard the question, "Can I get my name and number on my jersey?" 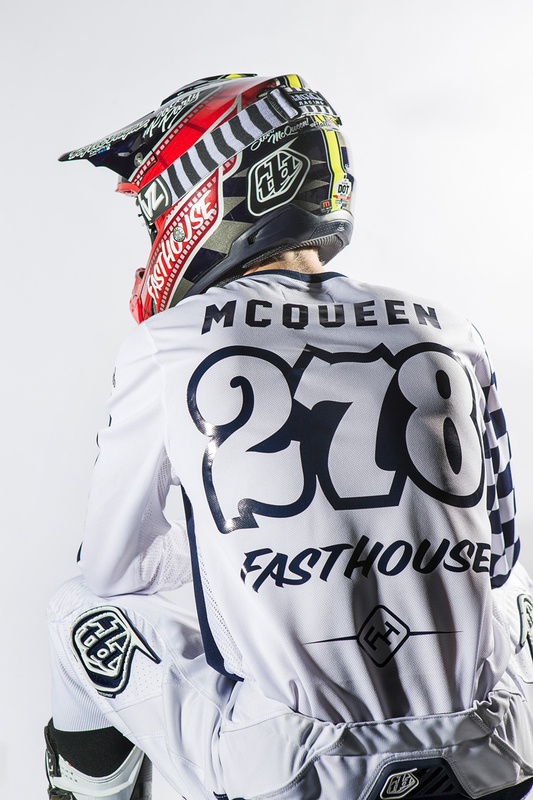 Who wouldn't want to fully customize their brand new Fasthouse kit with their name and race number? 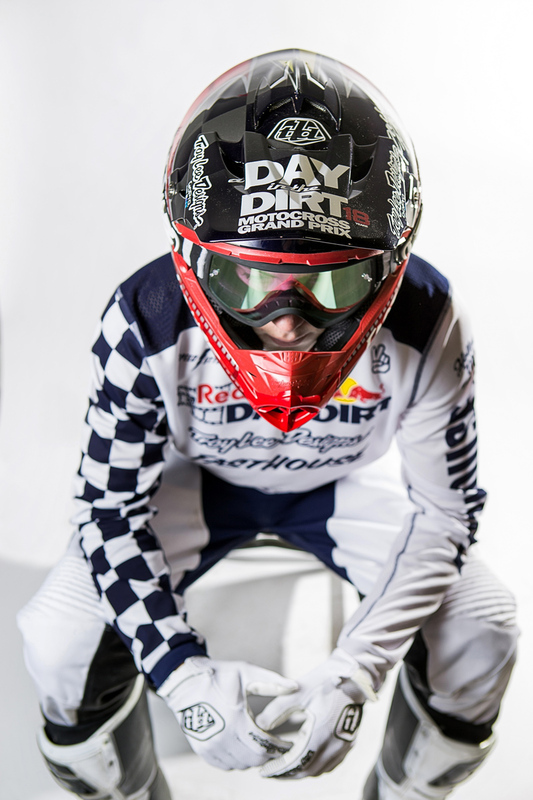 Well, we now have the facility and capabilities to create custom jersey lettering and Red Bull Day In The Dirt number plates. We have six different styles to choose from; all you have to do is select which on you want and either mail in your already worn jersey (cleaned of course), or have a brand new jersey customized.